The NTDA is pleased to advise, that following the success of the 2017 NTDA Tyre Industry Golf Day, the 2018 event will, once again, take place at The Mere Golf and Country Club, near Manchester, on Tuesday 26th June 2018. The 18 hole, 6,882 yard, par-71 course at The Mere was designed by James Braid, and created out of 150 acres of Cheshire parkland in 1934. Today, the Championship course holds the reputation as one of the best maintained and highest quality golf courses in the North of England. Often referred to as the ‘Wentworth of the North’, the course is surrounded by mature trees, flowering banks and has stunning views over the Mere Lake. The course offers the charm of the Cheshire countryside, coupled with a range of challenging features to test your precision and driving skills! To prepare for the challenges of The Mere’s golf course, the resort offers players a complete floating golf ball driving range, two-tier pitching green, putting green and bunker practice area where players can warm up before a round. 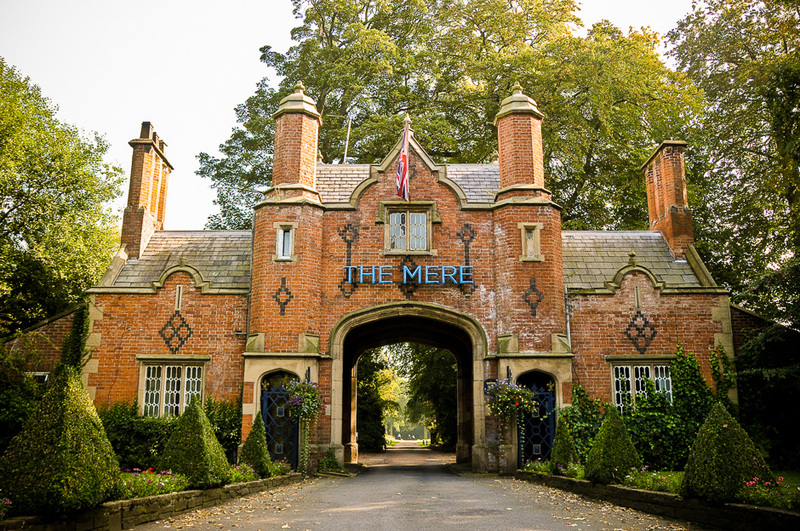 A variety of accommodation is available and the Association has reserved a number of rooms at The Mere. Special NTDA rates have been negotiated and all of the amenities are available to enjoy a comfortable night’s sleep. There is also a Premier Inn nearby. Accommodation must be booked directly and is NOT being coordinated by the NTDA. The event is open to Tyre Retailers, Wholesalers, Manufacturers, Aftermarket Suppliers and guests so it will present a great opportunity to meet with, and enjoy, the company of golfers from a wide cross section of the Automotive Aftercare Industry. The cost of the golf day is £120 (INC.VAT) and includes the traditional Bacon butties and coffee on arrival, golf and then an evening 3 course meal. A raffle in support of the NTDA’s chosen charity The Wheelwrights’ Charity 2020 Appeal will also take place and the Association would be most grateful for all prize donations.